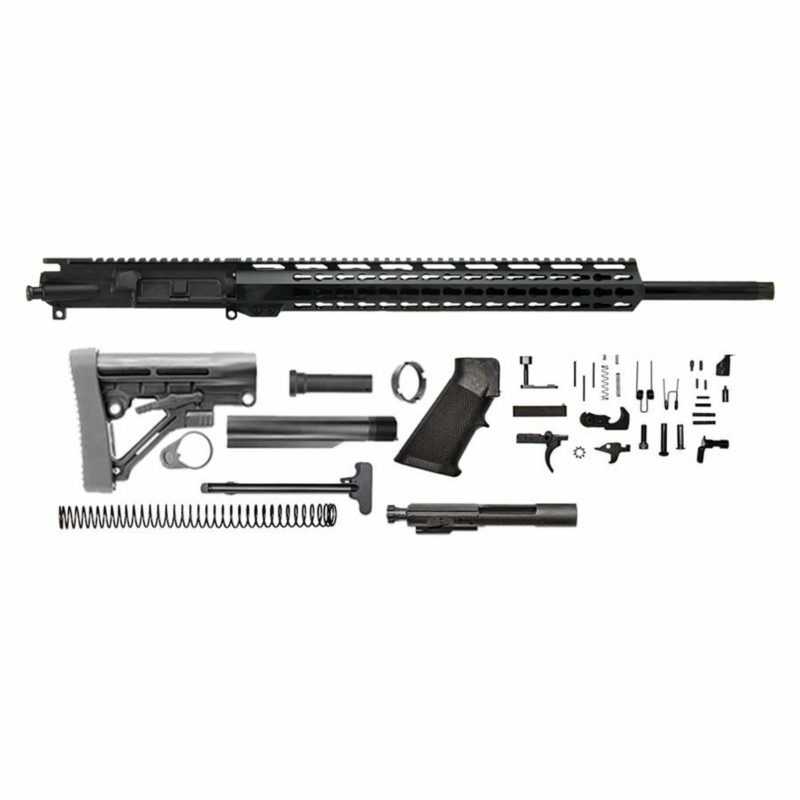 This 20” .224 Valkyrie Rifle Kit is a match grade, perfect solution for your next AR build. 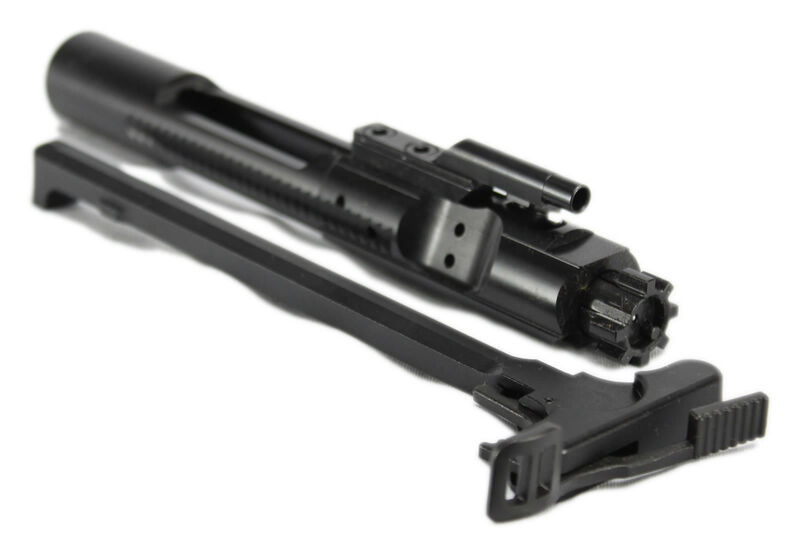 Crafted with quality materials and covered by our lifetime warranty, this upper receiver provides an outstanding solution for any budget. The rail features keymod and Picatinny mounting points providing space for all your favorite accessories. Includes everything you need to begin building your next AR. Complete the build with your favorite lower receiver and sights then head for the range.